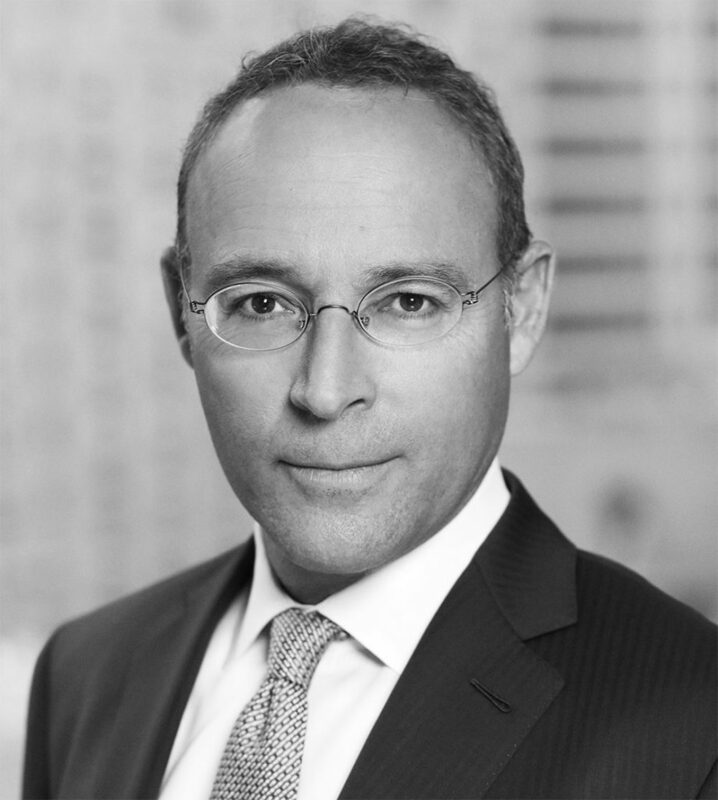 UPDATED, May 7, 4:07 p.m.: The Naftali Group’s Miki Naftali isn’t scrambling to finance his next projects as land prices continue to skyrocket. Instead, he’s chilling. “The last few years, I have worked from early in the morning until late at night… [Now], maybe go to the beach?” he told the New York Observer. The Naftali Group was one of the most active New York City developers after the recession, putting up three rental and six condo buildings, including luxury condo building 210 West 77th Street. But in searching for his next project, Naftali says he has looked at 1,500 deals in the last year, and hasn’t landed on anything that doesn’t seem unduly risky. “The fact is we like to be active. We like to build things, but we don’t want to do stupid things,” he told the newspaper. Rather than banking on buyers continuing to pay more and more, a smart developer should plan to profit $200 per square foot, according to Naftali. “Every site in New York, sellers and brokers are asking $900, $1,000 [per square foot], in some weird locations that you say, listen for $500, $600 I will buy them,” he said. In his projects, Naftali tends to use traditional commercial lenders like PNC Bank, M&T Bank, Bank of America, and HSBC — securing about 65 percent of his financing from them. In October, the developer filed permits to build another 18-story condo building on the Upper West Side. [NYO] — Tess Hofmann Correction: An earlier version of this article said that 210 West 77th Street was a rental building. It is a condo building.